The focus started early. Lang Lang began playing piano at the age of three, and by the age of five, he had won the Shenyang Competition and had given his first public recital. Four years later, he left his devoted mother in his native Shenyang and relocated to Beijing with his father to enter Beijing’s Central Music Conservatory. He won first prize at the Tchaikovsky International Young Musicians Competition and played the complete 24 Chopin Études at the Beijing Concert Hall at age thirteen. 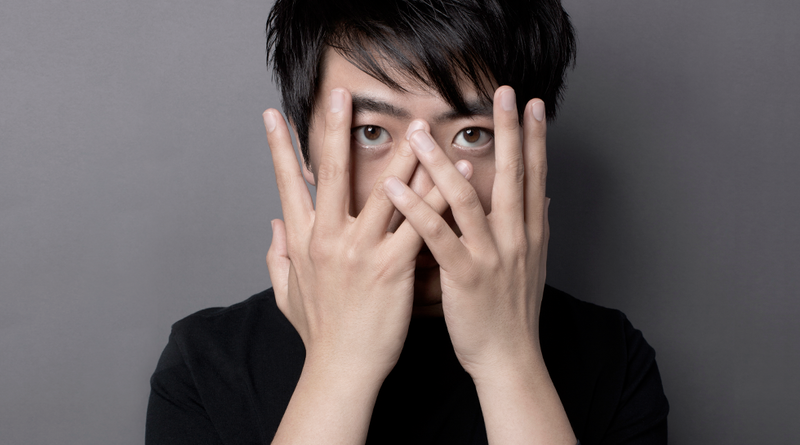 By fourteen, Lang Lang had made his American debut at Steinway Hall, and by fifteen, he was packing his bags to leave China and attend the prestigious Curtis Institute in Philadelphia. But despite the trophies, the ribbons, the accolades and the applause, before his arrival in Philly, Lang Lang and his father remained filled with uncertainty about the future. For more than a decade, they’d endured terrible poverty, isolation and tension to pursue the best teachers, the best festivals, the best opportunities. Yet competition on the international level was fierce, and—until one magical day after his arrival in Philadelphia—there was little to put the young Lang Lang’s mind at ease. The new school and the new instrument reinvigorated Lang Lang, and within two years he was on a clear trajectory to greatness. His biggest break into stardom came at age seventeen, when he was called upon for a dramatic last-minute substitution at the “Gala of the Century,” playing a Tchaikovsky concerto with the Chicago Symphony. Since this gigantic performance, he has stunned audiences around the world with his performances and has also become a tireless champion of children’s music education. In fact, Steinway & Sons has recognized Lang Lang’s popularity with children by creating five versions of the “Lang Lang Piano” designed for early music education. Some models of this series, which is available in China, feature a white board on which students can draw or write while they’re practicing the piano. 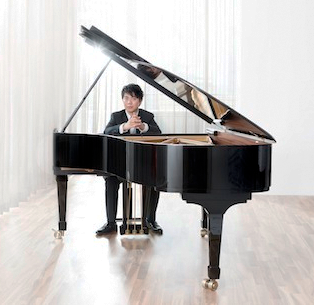 This is the first time in its history that Steinway has ever used an artist’s name to produce pianos, and Lang Lang is proud of the partnership. “I hope every kid who loves piano will have the best piano to practice on,” he says. “I’ve felt this way for a long time. I like children very much. I think they can play the piano in a really imaginative way. With the white board design on the Steinway piano, kids can write or draw their thoughts, feelings and inspirations at any time; this will bring more fun to practice. Even for kids, classical music deserves the best sound.” He pauses, perhaps thinking of his own childhood—of the long hours on the piano bench. “And children are the hope of classical music,” he adds. Lang Lang has had a busy summer. In June, he played the Queens’ Diamond Jubilee Concert at Buckingham Palace. In July, he carried the London 2012 Olympic Torch through Hornchurch on the torch’s Redbridge to Bexley leg. In August, he was awarded the Cross of Merit of the Federal Republic of Germany, an honor which caps an extraordinarily busy and productive period and the achievement of some unprecedented career highs. 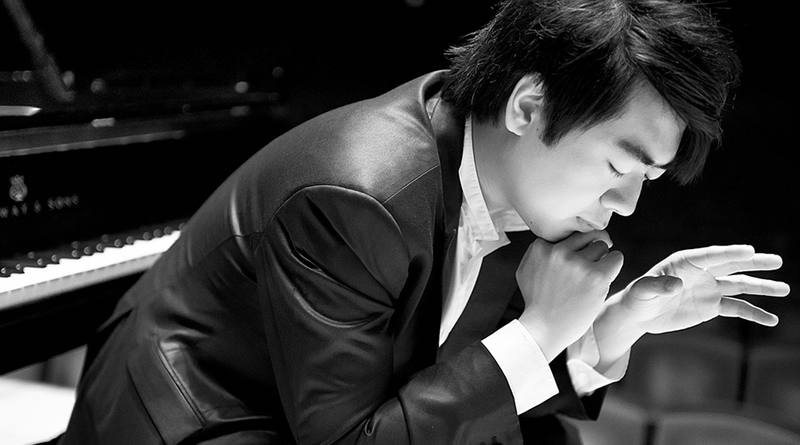 Recognized in 2009 by Time Magazine as one of the 100 most influential people in the world and heralded by the New York Times as the “hottest artist on the classical music planet,” Lang Lang has taken on the status of a global classical music icon. He has performed with leading orchestras in Europe, the United States, and his native China. He is increasingly well known around the world for his concert performances, television appearances, albums and soundtracks. In 2008 he founded the Lang Lang International Music Foundation with the mission of inspiring the next generation of classical music lovers and performers by cultivating tomorrow’s top pianists, championing music education at the forefront of technology, and building a young audience through live music experiences. His biography, Journey of a Thousand Miles, published by Spiegel & Grau in eleven languages, was released to critical acclaim. As part of his commitment to the education of children, he released a version of his autobiography specifically for younger readers, entitled Playing with Flying Keys. He lives in New York City. www.langlang.com. *Quotes taken from Journey of a Thousand Miles, by Lang Lang and David Ritz. Spiegel & Grau, 2009.